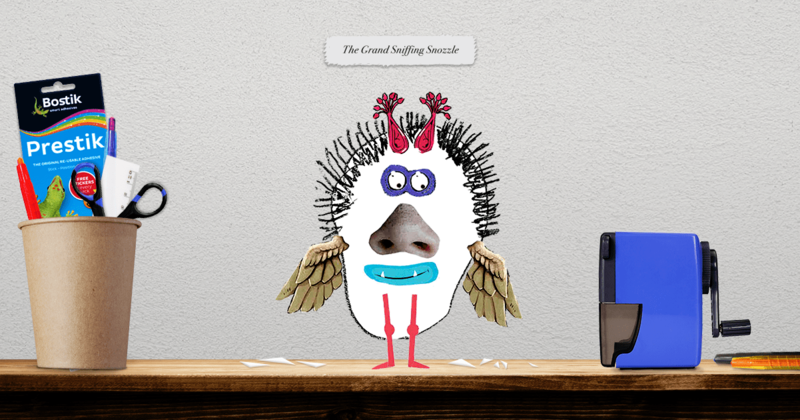 Bostik just got a brilliant idea… writing a book that kids can illustrate by doing crafts. This is a great idea any day, book or not, so naturally I Love It! 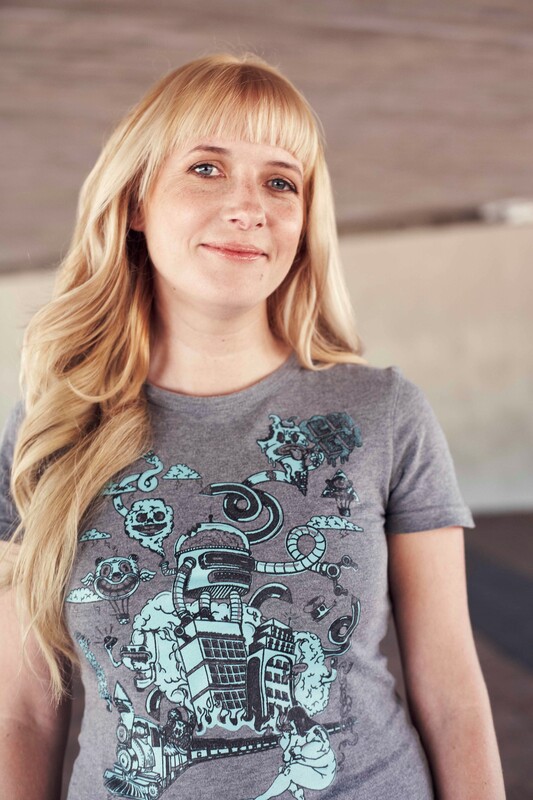 “Award-winning South African author Lauren Beukes was approached by Bostik to write a new book, but it’s very different to her normal style of writing. It’s a children’s book and she has created 20 rhymes describing 20 different “beasties”. Funny things such as break-dancing dinosaurs, carrot-juice-slurping vampire bunnies or octodragon moose are just three of the beastly creatures readers can expect to meet in her latest literary escapade which delves into the land of Unbelievable. “Entry forms can be downloaded from the Bostik website www.bostik.co.za and each entry form has a rhyme describing one of the beasties. Children are asked to read or listen to the rhyme describing the creature and then create what they think the monster looks like using crayons, cut-outs from magazines or the shapes and images found on the entry form itself. There really are no rules and kids can let their imaginations go wild! Once they have completed their masterpiece, they can scan and email it with their details to beasties@bostik.co.za. Here’s an example of one of the rhymes. So big it can’t see past it, so it always stubs its toes! With that giant nose all snotty and grotty and ick! Entry forms will also be available at all Col’Cacchio pizzerias nationwide between the 1st and 20th of August. Competition entries close on the 20th August 2016 and the draw will take place in September 2016. The best beasties will be chosen to feature in Lauren’s book to be published and launched in October. But wait, that’s not all folks, you also stand a chance to win a Bostik hamper worth R250! 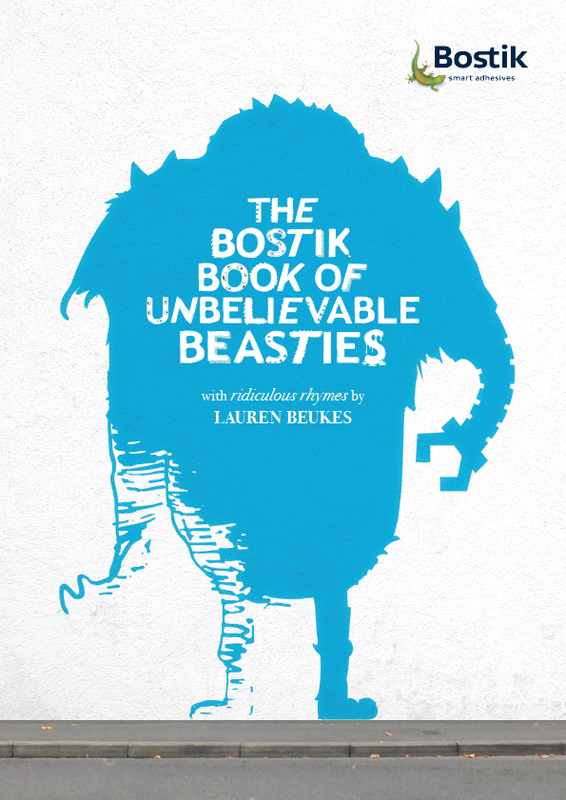 Bostik is also featuring some of the beasties already created on their Facebook page. All you have to do is comment on the lovely pictures of the Beastie creations on the Bostik page to win this additional prize! This is an awesome opportunity for your kid to shine so go grab your scissors and your glue and create your illustrations of those beasties!!! !